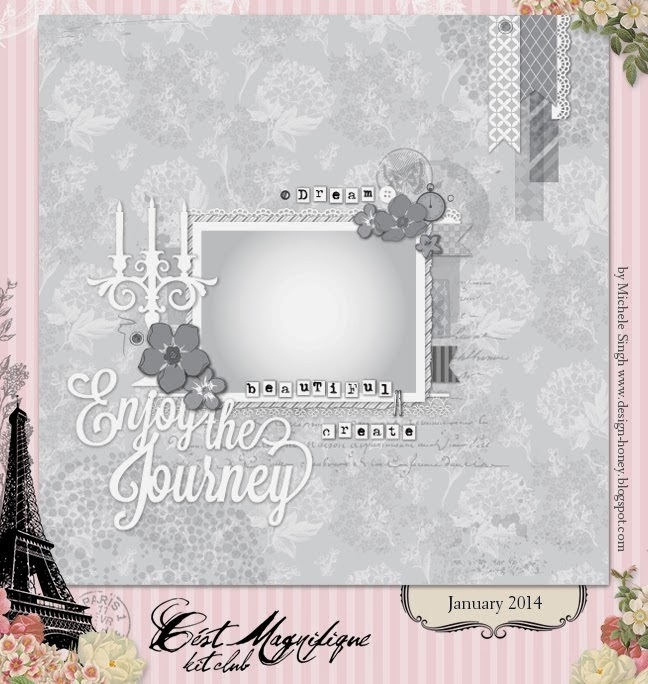 lifetime of pages: C'est Magnifique January Sketch Challenge is up! 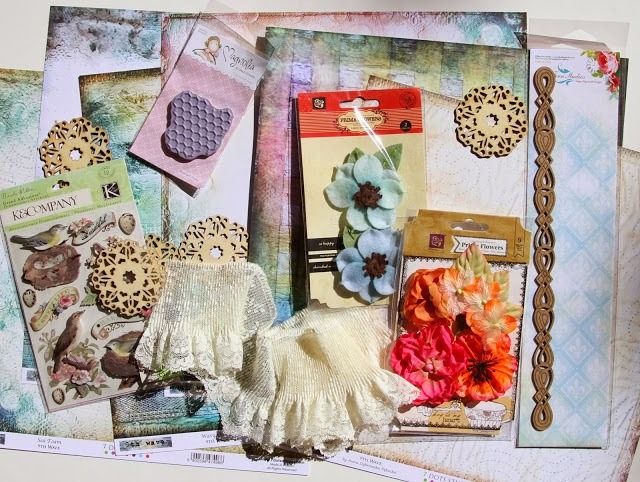 C'est Magnifique January Sketch Challenge is up! Hi there! I hope your 2014 is going well so far! As usual Michele Singh puts together a lovely and versatile sketch. To see how some of our Design Team interpreted the sketch and for the easy challenge guidelines,click here. Look at what Leslie is offering as a prize package! Wow! Can't wait to see what you create with it!